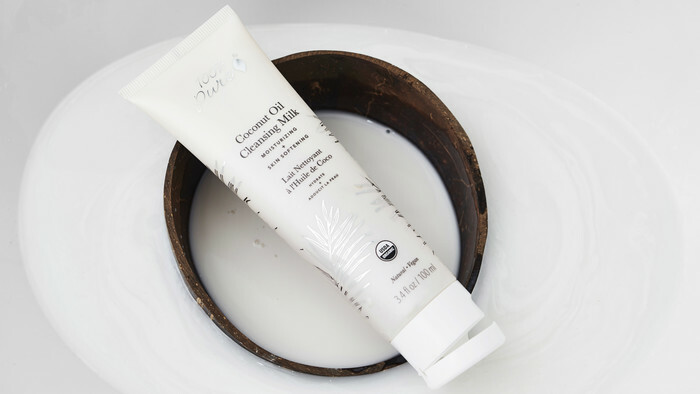 Dry, dehydrated skin needs extra nourishment, and that’s where the 100% Pure Coconut Oil Cleansing Milk shines. 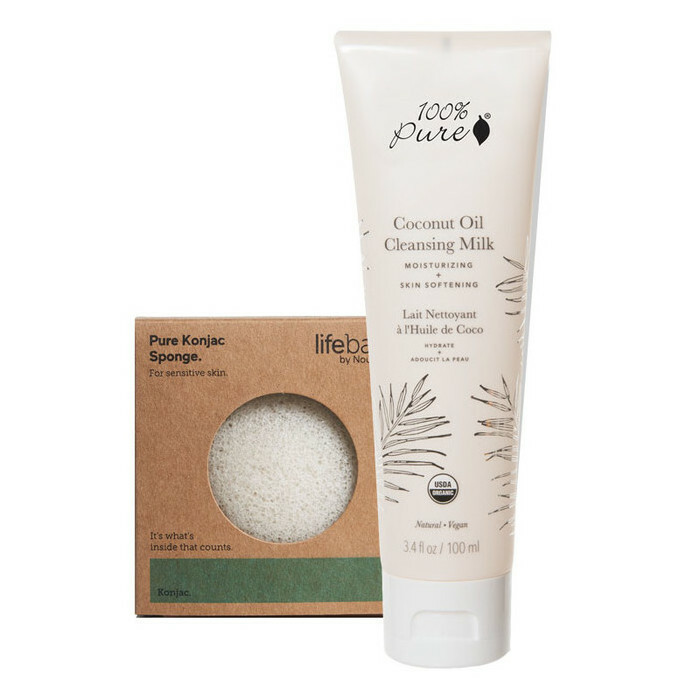 Formulated with coconut milk, coconut oil, coconut water and vanilla bean, it softens and deeply hydrates skin without stripping away its natural oils. Along with moisturising and nourishing skin, coconut oil is naturally rich in lauric acid, an antibacterial and antiviral to purify skin. Vanilla and guar gam condition and calm the skin, while glycerin works on minimising fine lines and locking in moisture. To lift impurities and give your skin a chance to soak up the moisture, massage the cleanser in using circular motions for about a minute. 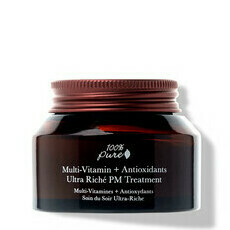 This also stimulates circulation and oxygen flow, and helps to add a glowy finish to your skin. The intoxicating scent will transport your mind to a tropical holiday every time! 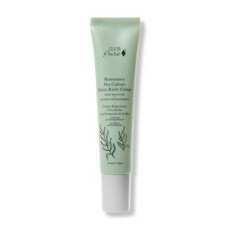 The creamy cleansing balm works well as a gentle makeup remover, too. It leaves it beautifully soft and smooth, and ready for a second cleanse. 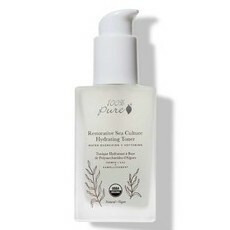 To complete your routine, apply the 100% Pure Restorative Sea Culture Hydrating Toner and seal in all that hydration with the 100% Pure Restorative Sea Culture Extra Rich Crème. Made in California. Certified Organic. Vegan. Not tested on animals. Shake bottle to combine contents, then squeeze a small amount of cleanser to wet konjac sponge or directly onto face and neck, then gently massage in circular motions. Rinse with warm water to remove. Smell is strange, very runny, won't last long. It does feel nice on the skin though. Sponge is great. 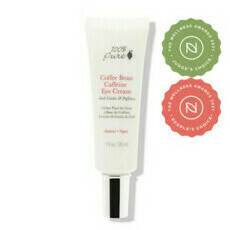 If my face felt “cleaner” after, I’d like this as it’s very non drying.